The centennial catalogue accompanied the exhibition in the Whitechapel Gallery in 2001, with specially commissioned essays by Jonathan Jones, Jeremy Millar, Guy Brett, Mark Francis, Catherine Lampert, Jon Newman, Juliet Styen, Marco Livingstone, Felicity Lunn, Paul Bonaventura, Janeen Haythornthwaite, Brandon Taylor, Rachel Lichtenstein and Alan Dein. 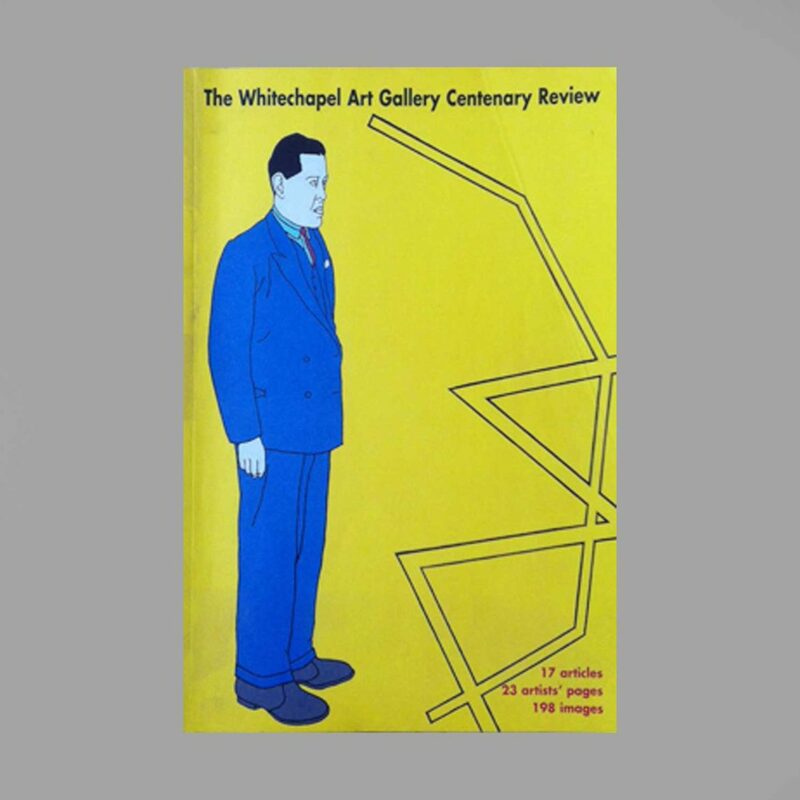 Rachel Lichtenstein and Alan Dein’s collaborative essay for this review, University of the Ghetto, developed out of a commission from the Whitechapel Gallery to create an oral history archive of memories of the Whitechapel Library (1892 – 2005). Over the following two years they interviewed readers, librarians and former users of the library. This essay documents a small part of a much larger project.